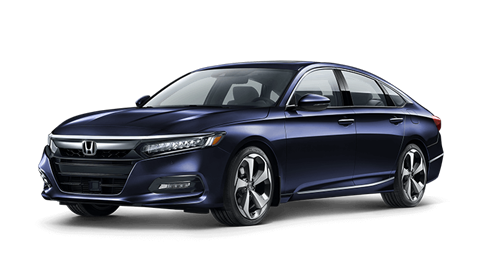 We're the #1 Google Rated & Reviewed Honda Dealership! Hi! 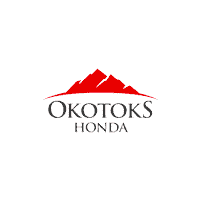 We’re Okotoks Honda. We’re a car dealership family. 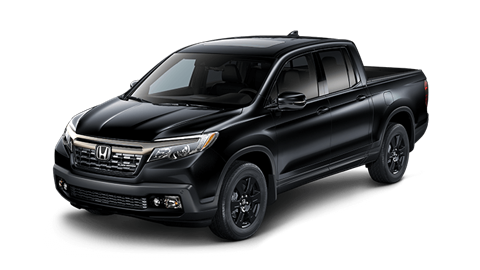 Serving Calgary, Okotoks, High River, De Winton and surrounding areas for 27 years – only 10 Minutes away from Calgary: Okotoks Honda is a central location for Honda owners and all their needs. 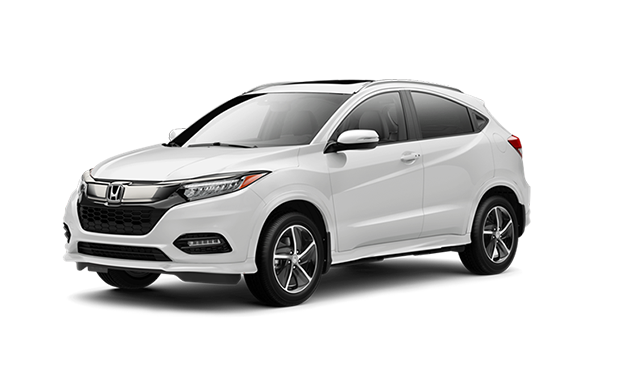 We are 50+ mechanics, salespeople, accountants, detailers, trainers, service advisors, car buyers, individuals. 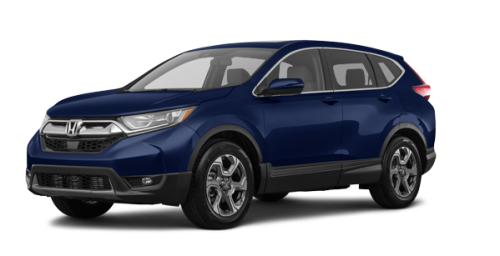 In 2008, High River Honda was rebranded Okotoks Honda, and with the new name came Okotoks Honda Lifetime of Oil Change Program and VIP Concierge Service for all family, friends and guests. 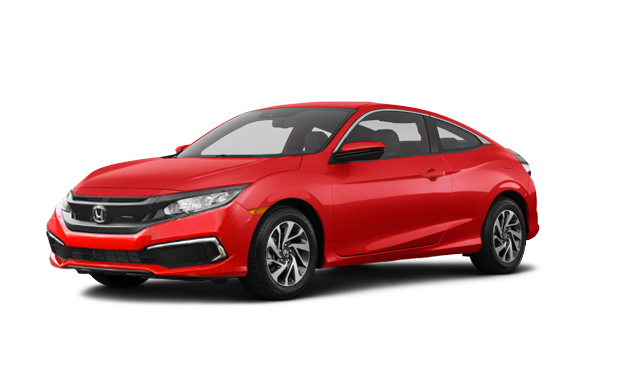 Within the past eleven years, Okotoks Honda has provided top customer service in order to be the #1 Google Rated and Reviewed Honda dealership in Calgary, Alberta and Canada and has been the recipient of many Honda CSI Awards. 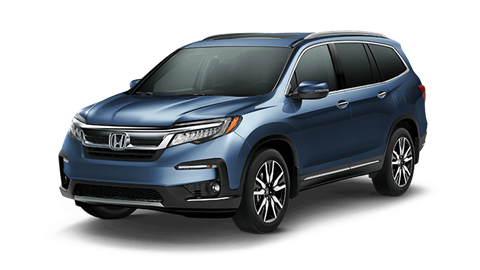 Recently, Okotoks Honda has achieved the 2018 Driving Excellence Award which is awarded annually to top quality Honda dealers for their exceptional customer service. 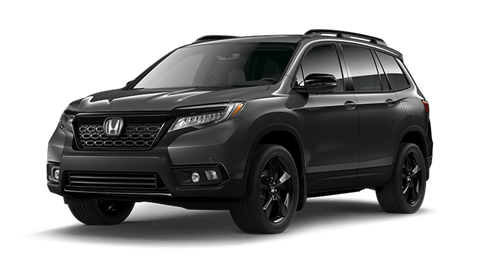 Okotoks Honda continues to maintain its strong reputation as a branded and reputable Honda dealership. 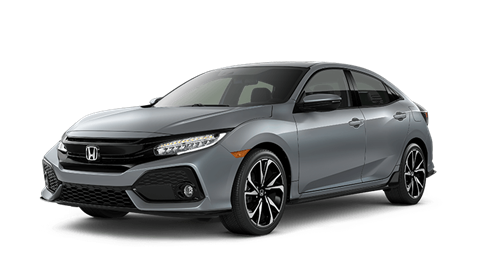 As one of the most visited Honda stores within Calgary and surrounding area, we invite you to visit us and begin your Okotoks Honda experience. 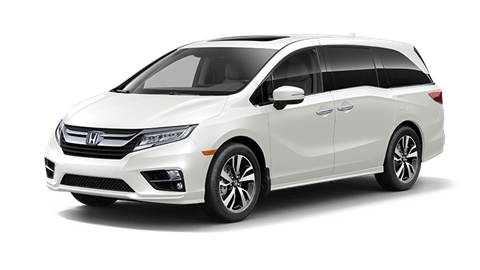 When it’s time to bring your Honda in for Honda service, it’s impossible to top the VIP experience provided by Okotoks Honda. 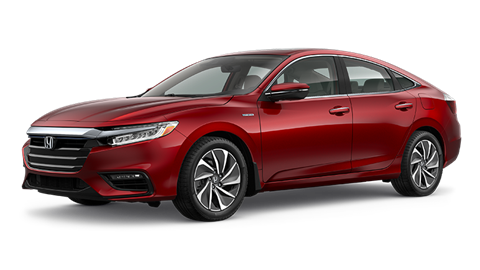 Our state-of-the-art service centre will have you not only completely satisfied with the work performed, but also relaxed and entertained while you wait. 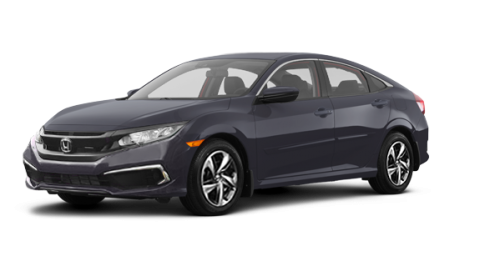 In addition to new and used Hondas, we also service all makes and models for tires (Tire Centre), oil changes, parts, detail, accessories and repairs. 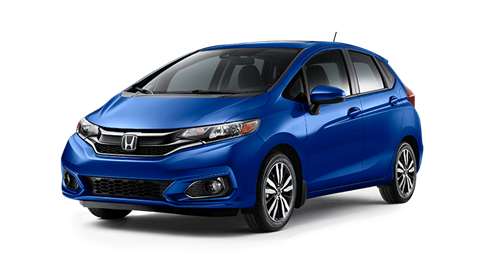 There is a reason why many drive from Calgary and out of town areas in the North, South, East, and West to Okotoks – because we’re worth the trip. Try us…you won’t be disappointed.